This page has been viewed 2,952 times. 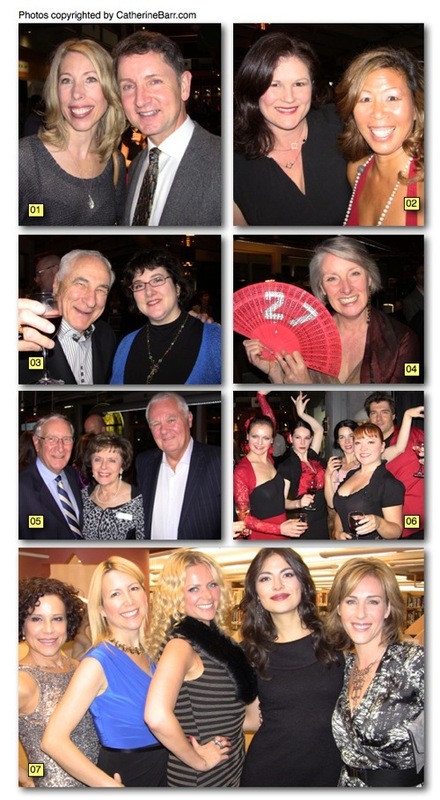 The West Vancouver Memorial Library Foundation held its signature gala event last week. A Passport to Spain was the theme as guests mixed and mingled among the books enjoying tapas, live entertainment, fabulous food and fashions. One of the main highlights included a live Flamenco performance by dancers from the Karen Pitkethly Flamenco group. Overall, the event raised close to $82,000 which will go to support the many programs and services at the library. Congrats to all involved. 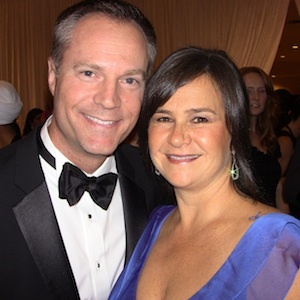 01 – Realtor Patrick O’Donnell and his wife were happy to come out in support of this literary cause. 02 – Event chair Nicole Brown, left, and event producer Sharon Chan-Knight deserve a big round of applause for putting together a wonderful event. 03 – Cheers from Diane Matrick and her dad Larry, both of whom have been long time supporters of the West Vancouver Library. 04 – And the winning bid goes to Jenny Benedict, director of library services, who is clearly a big “fan” of the event. 05 – Guess who’s coming to dinner? 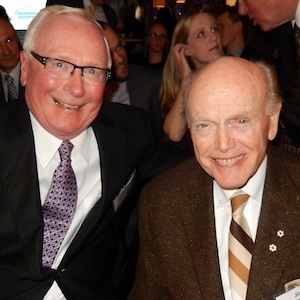 Former West Vancouver mayor Ron Wood, left, and committee member Jo-Anne Wood, put in the winning bid for a dinner with friends at current mayor Mike Smith’s house. 06 – Ole! Flashy and fabulous, the members of the Karen Pitkethly Flamenco group wowed everyone with some very authentic moves. 07 – Strike a pose girlfriends. Taking centre stage for the fashion show are media model gals wearing the latest in fashions from Park Royal.